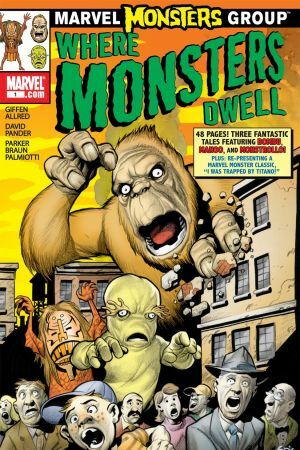 Marvel's monsters unleashed in four timeless tales by today's hottest creators! 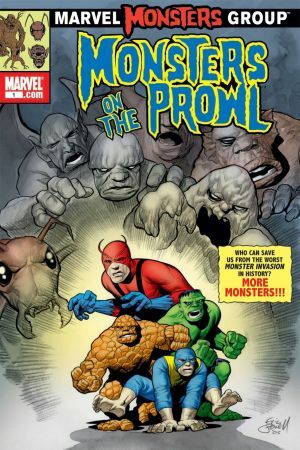 In MONSTERS ON THE PROWL, it's the Hulk, the Thing, Giant-Man and the Beast vs. a tidal wave of classic creatures when the Collector inadvertently lets loose Droom, Grogg, Goom, Rombuu, Grattu and more on New York City! 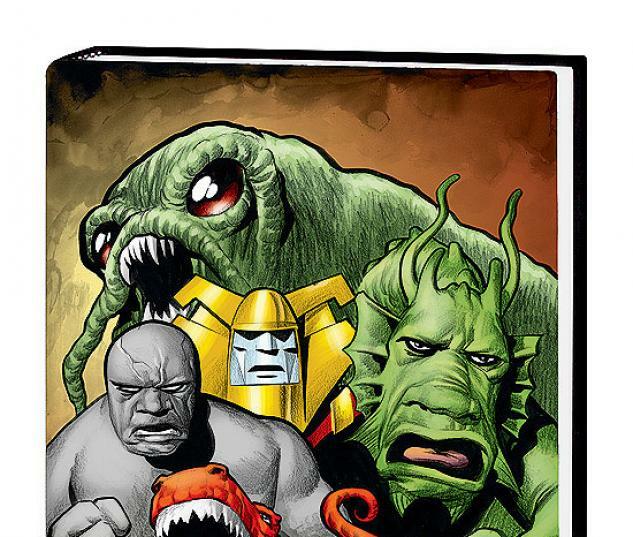 In DEVIL DINOSAUR, two young Celestials debate prehistoric Earth's superior life form. 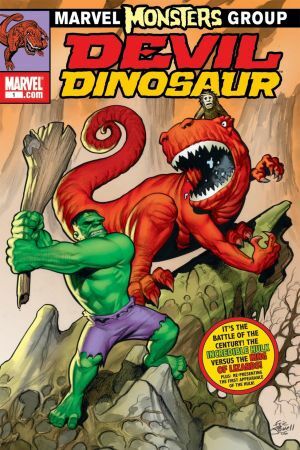 But when the ferocity of Devil Dinosaur proves no match for the opposition, a savage from the future is brought back for a battle you thought you'd never see: Hulk vs. Devil Dino! 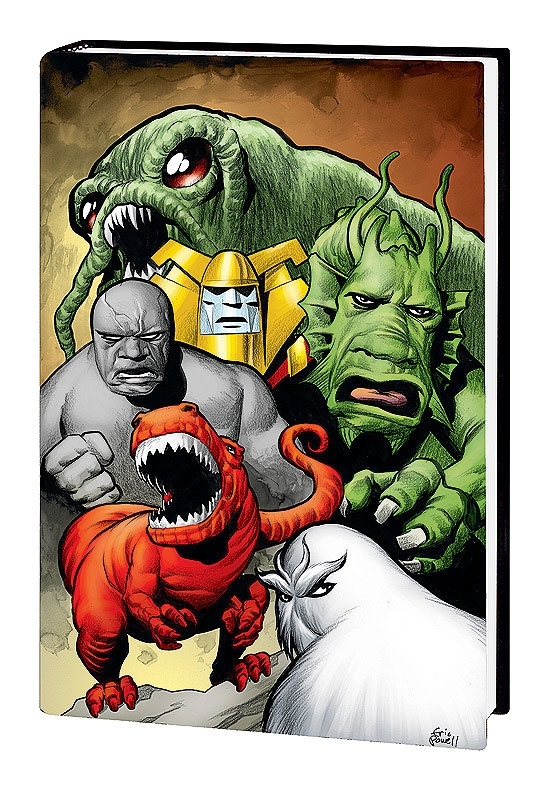 In FIN FANG FOUR, four giant monsters - incarcerated for years for their crimes against humanity - now find themselves shrunk to human size and working at the home of the very people who captured them: the Fantastic Four! 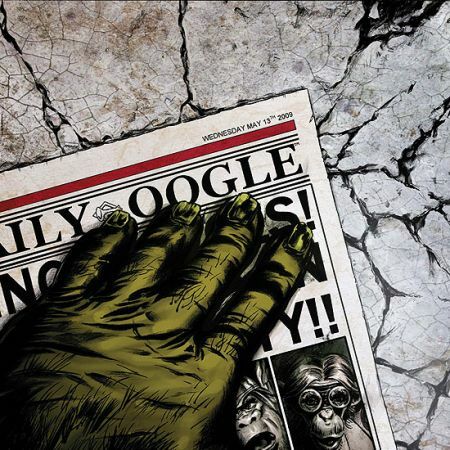 Meet Googam, Son of Goom; Elektro; Gorgilla; and Fin Fang Foom! 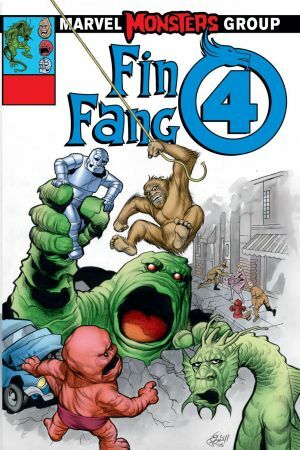 But when Goom's mad plan to rescue his father goes awry, the quartet must put aside their differences and become - the Fin Fang Four! And in WHERE MONSTERS DWELL, witness the terror of Monstrollo, the horror of Manoo and the fright of Bombu! 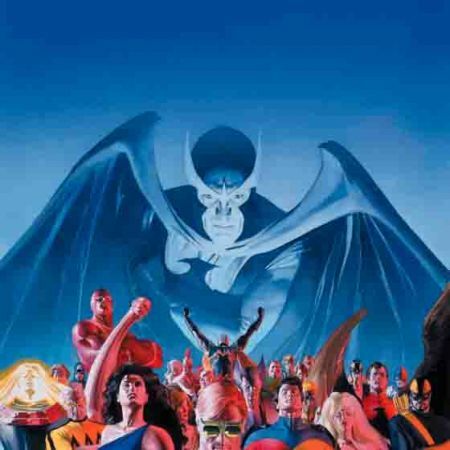 Also collects classic stories from TALES TO ASTONISH #1, JOURNEY INTO MYSTERY #62, STRANGE TALES #89 and TALES TO ASTONISH #10 - and the MARVEL MONSTERS: FROM THE FILES OF ULYSSES BLOODSTONE (AND THE MONSTER HUNTERS) handbook!